Are You Ready for a New Sponsorship Gameplan? If you want to significantly boost your sponsorship revenue, build strategic relationships, and get sponsors to renew and upgrade year after year, then you are in the right place! Want a Sneak Peak inside? CLICK HERE TO VIEW ALL THE MODULES! 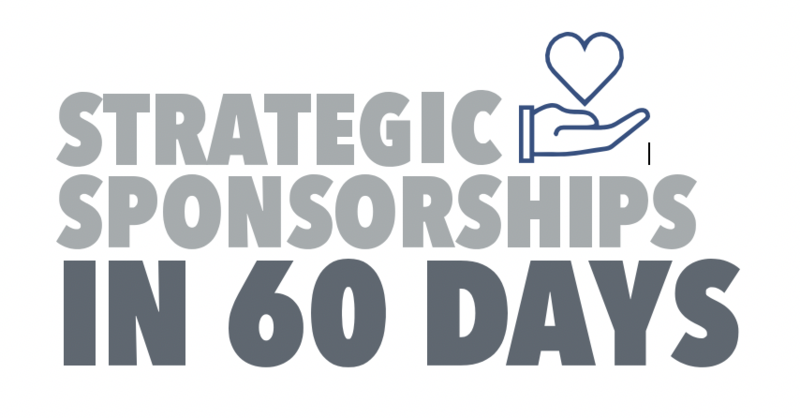 Strategic Sponsorships in 60 Days Was Created Just for YOU! I vividly remember the feeling of staring at a sponsorship packet I had put together and racking my brain trying to come up with some unique benefits that would justify a company spending that much money on a one-time event. I knew I needed to pitch to companies who would feel obligated because of their relationship and association with our organization - otherwise known as guilt giving. But when I changed my approach (and my mindset) and dropped the one-size-fits-all packages, everything changed. Seeking sponsorships became fun, energizing and rewarding. I can't imagine going back to the old way because it doesn't work! If you're feeling stuck selling sponsorship packages that lack imagination and originality, I promise you can come up with packages that gives you both the results you want. This course will help you re-imagine sponsorships, give you a road map with actionable strategies, as well as tools, templates and bonus resources, so you can get the sponsorship revenue you need to support your mission. I created this course for YOU and I am committed to your success! For a limited time I am offering this course at a $100 discount, so act now! Are you unsure how much to charge sponsors? 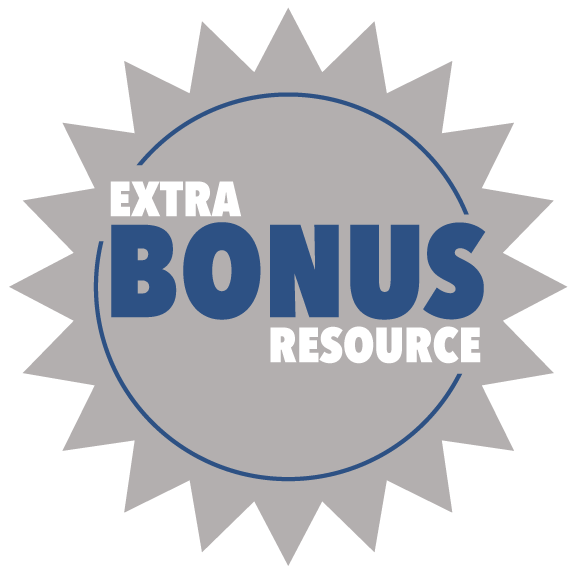 This bonus guide will help you set sponsor pricing that works, without the guesswork. 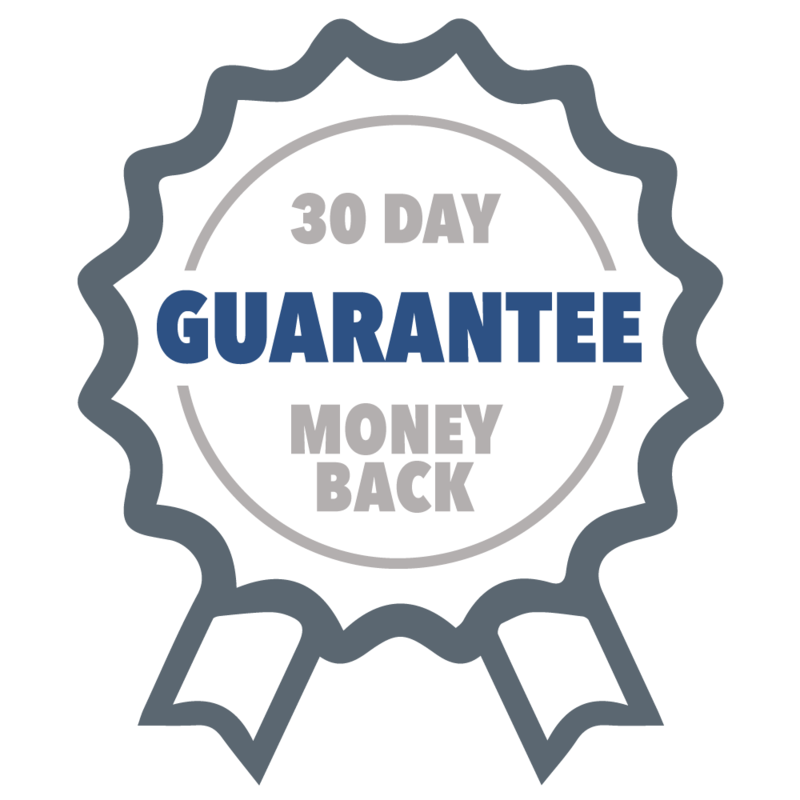 Our 30-day money back guarantee means that there is no risk to you. If this course is not exactly what you need, just ask for a refund. "I’ll never forget the day I met Joanna and had a transformative conversation with her about the fundraising profession. 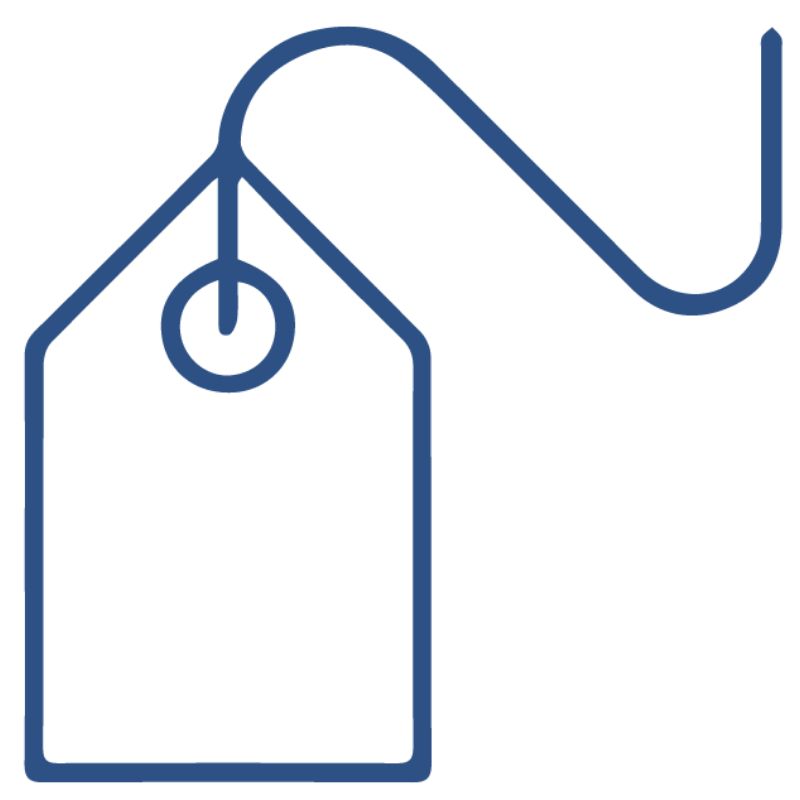 I highly recommend Joanna’s academy for anyone starting a career in fundraising. It is deeply satisfying to know I have finally found my calling, and I’m excited to embark on my new career!" "Joanna's insights have been invaluable to my professional development. She has helped me brainstorm creative solutions to workplace roadblocks and build confidence in my leadership abilities. She worked with me to analyze new ideas critically and constructively, and offered practical advice in clear and thoughtful ways." "Joanna gives practical advice and walks you through that process until you feel comfortable. The depth of her knowledge and resources has been a huge asset to me as a fairly new director. I have been stretched in a good way by working with Joanna and highly recommend her as a coach."